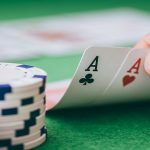 The world series of poker circuit was currently being played at Bicycle casino and the main event of the circuit has won by a pro Valentin Vornicu. This was the seventh title win by Vornicu. He booked for the first prize and a ring and took home a cash of $197,110. 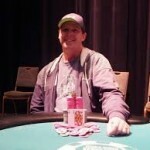 After winning main event at Bicycle casino, Vornicu told that I’m very excited and speechless. He mentioned that this is his second gold ring winning at bicycle casino. 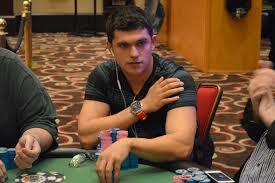 Vornicu is a very well known poker player and the only name before him is Alex Masek . Till date Masek has won nine gold rings playing at various WSOP tournaments whereas the number of the rings won by Vornicu is seven. Masek and Vornice are good friends but whenever they play at single table there seems to be a rivalry. 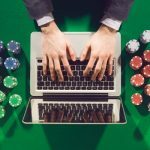 The total number of entries for the first two starting days at the main event of bicycle casino was 641. In which 235 was for the first days and the rest 394 entries at second day of the event. The total 641 players generated a handsome amount of pool prize i.e. 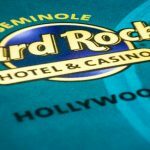 $961,500 and it was distributed to the top 72 players of the event. 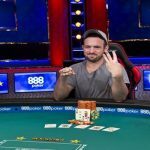 Valentin Vornicu defeated Michael Zelman and wins the first prize and collected $197,110 whereas Zelman was runner up and got $121,965. 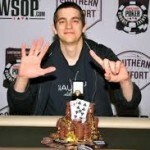 Vornicu was doing very well since the game began and kept the momentum up till he became the winner of the main event. 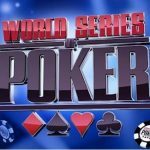 Some of the top poker players like Josh Pollock and Shawn Busse (WSOP Gold Bracelet winner) were participating and were at the final table. Vornicu said that it was a tough game for me because of some very god players playing in front of me and it is really nice to become a winner and defeating them. 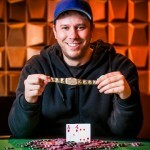 3 – Salvatore DiCarlo comes third in the list and added $89,460 in his account. 5 – Hermilo Vargas won his winning share of $50,140 and holds 5th position of the main event.